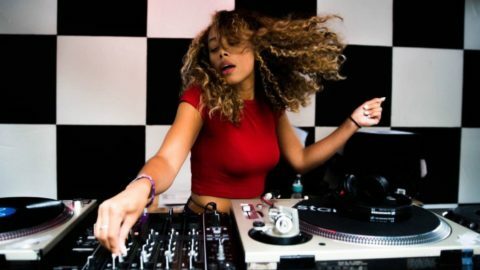 Renowned the world over for her high-energy performances as a DJ, Jayda has recently graduated with a Masters degree in Resource & Environmental Management (specialising in environmental toxicology), owned a residency at Phonox, AND, launched a new talk series combining music & science. Releasing on her own labels (JMG Recordings and Freakout Cult with DJ Fett Burger), she will now see debut album “Significant Changes” drop via Ninja Tune while embarking on another packed year of touring and festival appearances. Celebrate the new album with her as she brings that rare energy to the Subbie booth from open to close.